Yes... True... 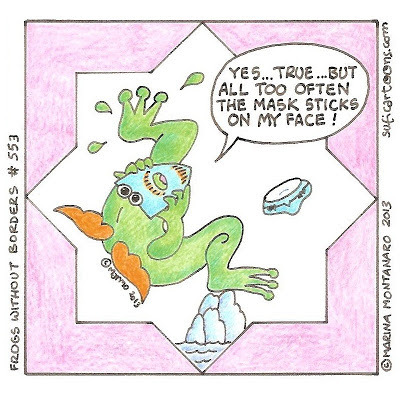 But all too often the mask sticks on my face!